has become the experimental ground of students’ initiatives. 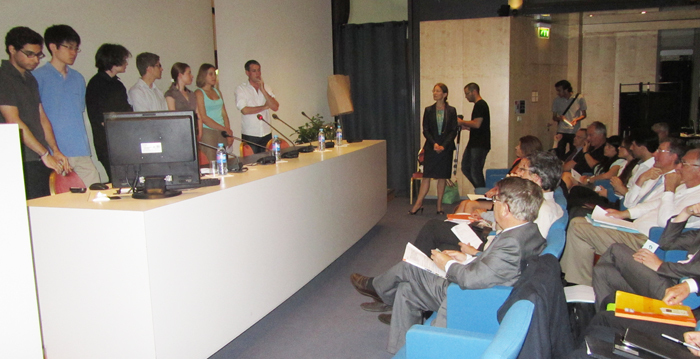 From March to June 2012 the students worked on the project « Ressources en jeu »( The resources challenge) and participated at the EPE-Metro Prize 2012. EPE is a network of corporations in environmental business (Entreprises pour l’Environnement). They won the special prize of the jury.